Little Beast Cafe & Bistro is one of DC’s newest family-friendly restaurants, offering a fun and whimsical atmosphere, with mural-painted walls featuring charming one-eyed "beasts" that are sure to delight and inspire both young and old. 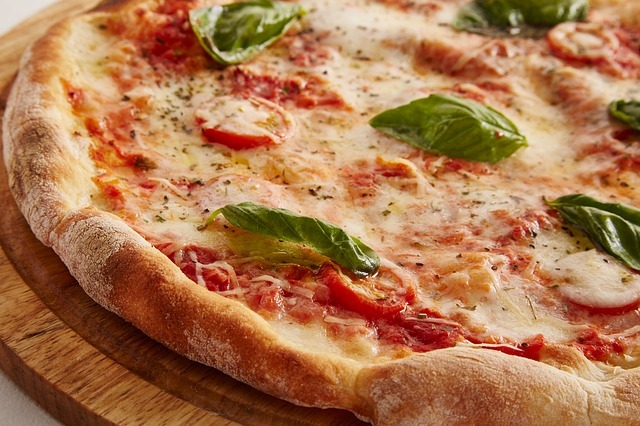 The menu includes half a dozen different pizza varieties, as well as a range of shareable plates served family-style. Try the crispy fingerling potatoes, or the whipped ricotta with warm pitas for dipping. The drink menu features plenty of adult beverages, and regulars especially praise the "Old Timer" made with bourbon and cranberry bitters. Whether you’re in the mood for a full meal or a nightcap after dinner, Little Beast is great at any time of day.